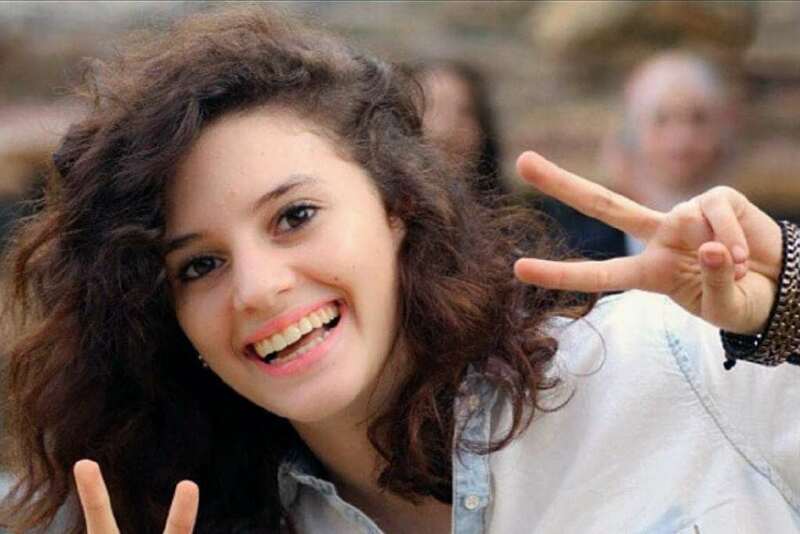 Hundreds of people are expected to attend a silent vigil on the steps of Victorian parliament this evening to remember Aiia Maasarwe, a 21-year-old exchange student who was killed in an apparently random attack while walking home from a comedy show in Melbourne earlier this week. 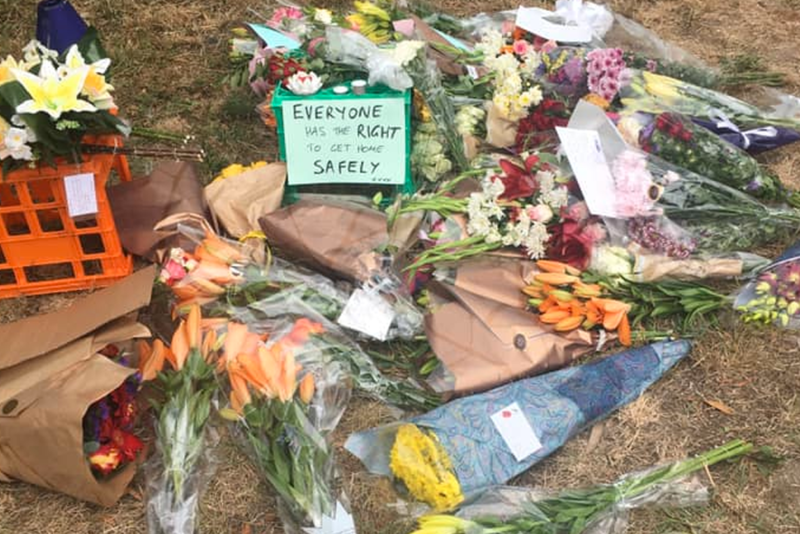 Mourners clad in black will stand vigil from 6pm to 8pm, and will afterwards lay flowers on the 86 tram to Bundoora, which Maasarwe (whose name was originally reported as Aya Masarwe) rode shortly before she was killed. The event is being organised by the same group that arranged the vigil for comedian Eurydice Dixon, who was murdered in Melbourne last year. It is one of a number of tributes to Maasarwe expected to be held over the coming days. “I think in the aftermath of these terrible events sometimes there’s real value in just stopping and being together in the space, so that you can connect with each other, connect with your anger and be motivated and energised to keep going the next week, the next day or the next month,” organiser Karen Pickering told The Age. Victoria Police are still calling for information from anyone who rode the 86 tram route near Bundoora on Tuesday night. They have also released images of a cap and t-shirt left near Maasarwe’s body, and CCTV footage of Maasarwe from the night of her death. Anyone who may have information about her death is urged to contact Crime Stoppers. You can find more information about the vigil for Aiia Maasarwe here.